To pay tribute to the man who gave this world so many gifts, the band who traveled with Bowie during his final 2003 tour began to play the opening lines of “Space Oddity.” Footage from Bowie’s music videos were projected in the background, while a spotlight shined an empty light at the front of the stage. In a surprising, yet welcome, turn of events, Lorde appeared on stage. She joined Bowie’s band and covered his song “Life on Mars?” from the 1971 album Hunky Dory. 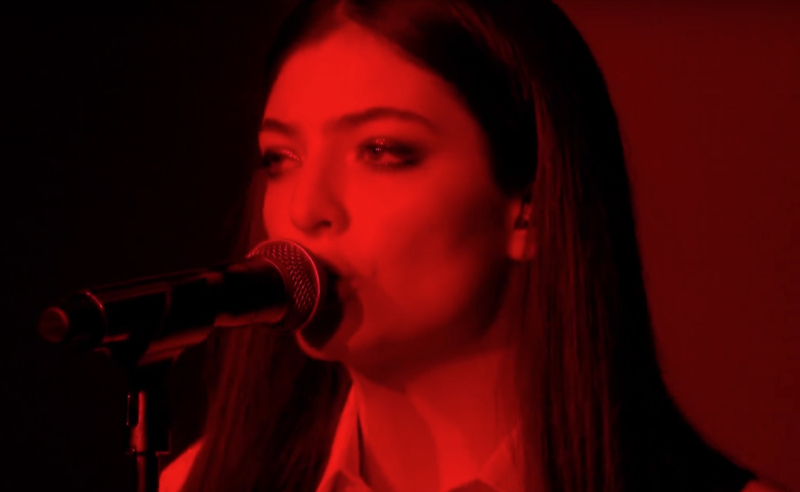 Amidst a red light, Lorde passionately belted out Bowie’s unforgettable lyrics and, as a whole, the entire performance was incredibly meaningful. Lorde earned a well-deserved standing ovation.